Before smartphones, taking good photos was impossible unless you had an expensive camera. Editing those photos was also not everyone’s cup of tea. Photo editing was a skill reserved for professionals with the know-how and knowledge of using tools like Adobe Photoshop. Thanks to smartphones and the brilliance of apps on them, most people can do things they never imagine. 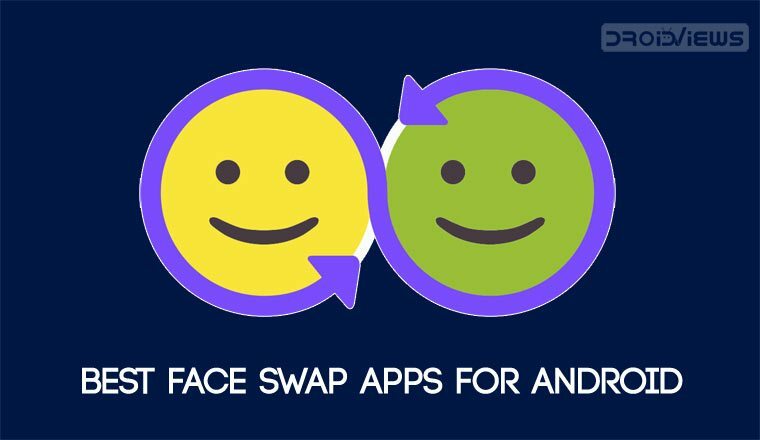 Advanced Photoshop functionality like swapping faces is so easy now with these Face Swap apps for Android devices. Also, there are some great apps that let you turn your selfies into emojis and stickers. You should try them too. Microsoft has a dedicated division for experimental apps called Microsoft Garage. 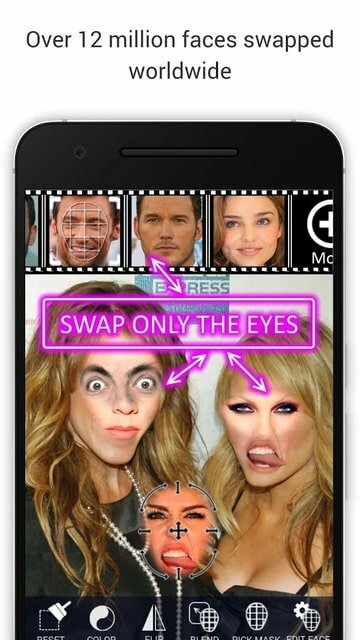 There most popular app is simply called Face Swap and you shouldn’t have to second guess what it does. It lets you swap faces with someone else. Sometimes people look at celebrities and think I’d look so good if I had that body. Now you can confirm your suspicions and prove yourself wrong in the process. Microsoft’s app is one of the best face swap apps that does the task very well. Unless the images are very complicated for the app to understand, the results mostly are impressive. All you have to do is upload the picture from the face has to be taken and the picture on which the face has to be plastered. The only limitation is that it is a one-way process. That is, say, you put your face on Henry Cavill’s body, you can’t put his face on yours. For that, you’d have to go back all the way and re-upload the photos. You don’t always need a second photo though because the app has a stock of photos you can choose from too. It also has some basic annotation tools if you’d like to add some text. The app is completely free and without ads. We reviewed the app when it first came out and you can check that out for more details. Snapchat probably needs no introduction and it’s also probably the most popular app on this list. It’s the new trending social-networking/chat app amongst teenagers and the one making Facebook jealous. Snapchat is the first app of its kind to realize the potential of camera filters and it is also one of the earliest apps to include a face swap filter. The face swap filter lives alongside the numerous other filters available in Snapchat. To use Snapchat as a face swap app you’ll need to get to the filter. You can do so by doing long-press on your face while in selfie mode to bring up all the filters, among which you can find face swap as well. Once selected, all you need is two faces in the camera viewfinder, whether your pet’s face, your friend, or just a photo of someone. The results are shown live and you can capture an image by tapping the shutter button or a video by pressing and holding it. MSQRD is a very popular app, or at least it was when it first came to iOS. 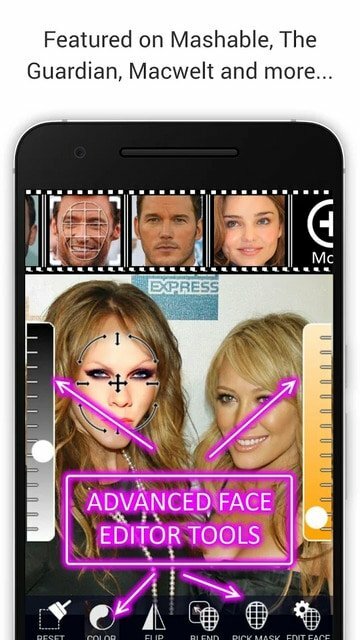 It’s a Facebook-owned app with the ability to overlay several goofy masks on your face. 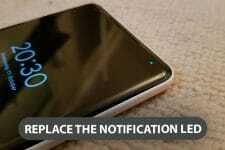 It is one of the best apps of its kind and produces remarkable results as long as you’re on iOS. On Android, the app lacks as many filters as the iOS version even after so many years of existence. One of the available filters lets you swap faces with someone. Unlike Microsoft’s app where you had to upload photos, MSQRD works live. You just select the Face Swap filter, bring your face and the face of someone else into the right place on the viewfinder and voila! Your faces will be swapped and you can see the results live. If you like it, click the shutter button and take a snap. It’s as easy as that. There is no option to use these filters on existing photos though. This one’s quite like Facebook’s MSQRD but with one major difference. 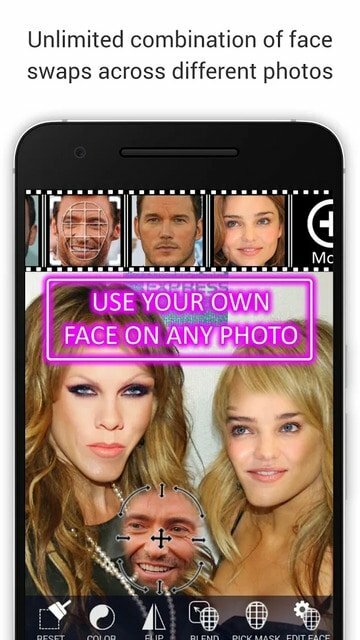 Face Swap Live lets you use the pictures you already have locally stored on your phone. So you can take a selfie right before applying the effect or use an existing image and get the best of both worlds. There are a few preloaded images that you can swap faces with and you can even search for more. It also lets you take videos as well as still images. 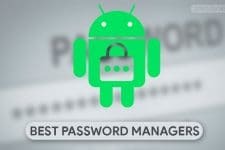 The app is currently in beta on Android. Did you know?…you can not only swap faces on your device but can also swap memory on your Android for faster performance! Head to our tutorial on swapping memory partition on Android to speed it up. Face Swap Booth is one of the best face swap apps for Android. It’s a more sophisticated app for those who want more control even if it makes things less simple. It offers a wide variety of tweaks and options for you to get the result you desire, provided you’re ready to tinker around. Unlike the other apps mentioned above, there is no button to do everything at once. Instead, you’ll have to do things one by one manually. It is a lot of work but once you figure out how the app works it shouldn’t be that difficult. Moreover, since you’re doing everything on your own, there’s no limit to how many faces you can swap. Unlike other apps which only let you swap two faces, with this one you can swap three, four, however many you can. There is no limit from the app’s side.